The group says the increase may be due to fears of a bad flu season and the increased accessibility of vaccinations via pharmacy. After just over a month of flu vaccination bookings, the group is on track to more than double the number of shots it administers this year, compared to 2016. 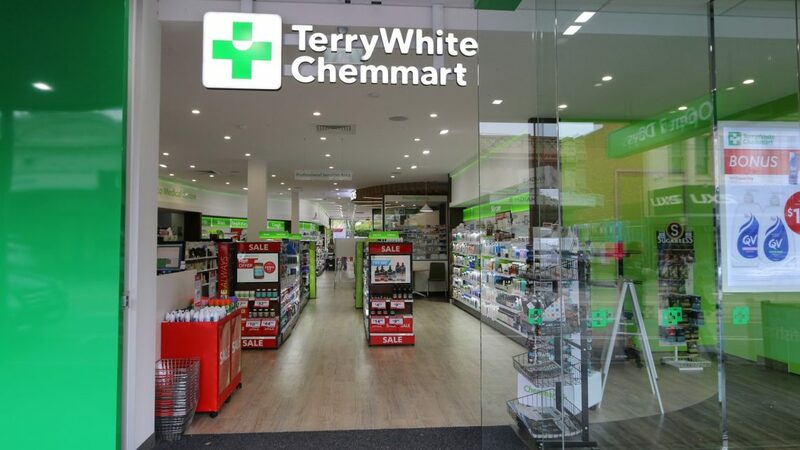 TerryWhite Chemmart CEO Anthony White says the group has undertaken a rigorous marketing campaign to educate communities about the service, with pharmacists in all states now able to provide vaccinations for the first time. 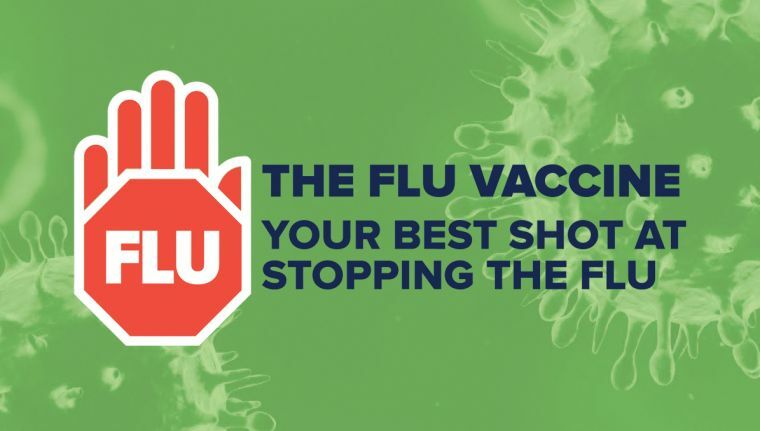 “More people than ever are turning to their local pharmacist for flu vaccinations due to the convenience and ease of the service,” Mr White says. “Customers are able to go online and make a booking at a time that’s convenient, including outside normal business hours. And with the addition of a ‘walk-in’ service, our pharmacies are proving to be an appealing destination for a lot of customers. Changing consumer attitudes towards health is a trend that Andrew Farmer from TerryWhite Chemmart Hawthorn in Victoria says he has witnessed first-hand during more than 20 years in the industry. 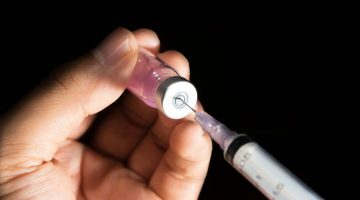 “In my pharmacy alone, we’ve already performed more than 400 vaccinations which is a significant increase so far this flu season, and we expect this will continue to grow as more and more customers recognise just how simple and safe it is to get a flu shot is at their local chemist,” Mr Farmer says. 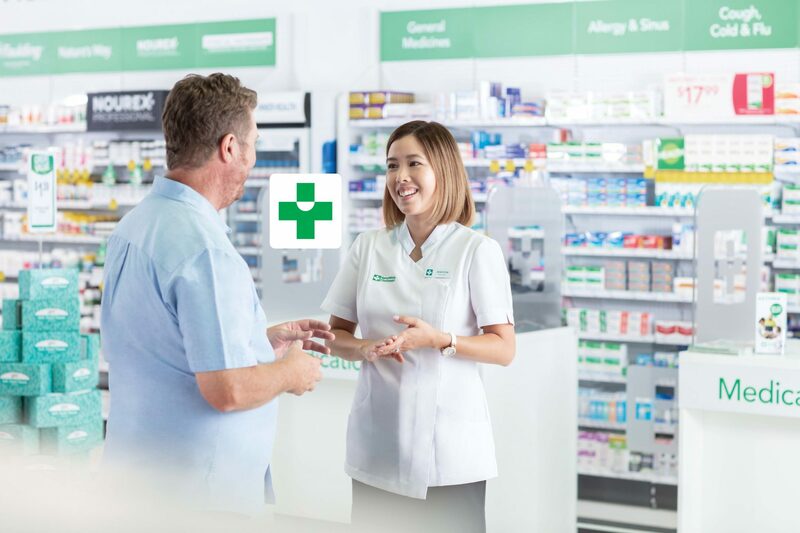 “Customers have always been very trusting of pharmacists, but, when I first started in the industry, our role was predominately to dispense and provide medication advice and the approach to managing health outcomes was much more reactive. “Fast forward two decades and pharmacists are playing a critical role within the broader healthcare industry in proactively serving the health needs of local communities, including with vaccinations. Pharmacist Brad Smithson from Brooks Garden in Albany, Western Australia has also experienced a healthy uptake of flu vaccinations this season. “We’ve definitely seen more walk-ins this year than last year, which we have put down to local and national marketing campaigns, as well as the fact that we have a number of pharmacists on duty every day, which means there is very little wait time for customers to have their vaccination,” Mr Smithson says. TerryWhite Chemmart says it will continue to take vaccination bookings for its in-store clinics throughout the flu season. Next Steroids for sore throat?